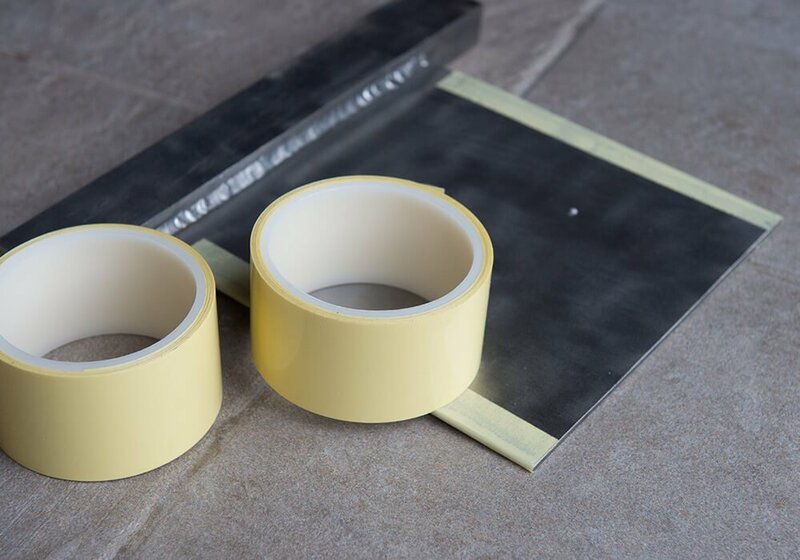 Suppliers of electrolytic refinery cathode plate plastic edge protectors and thermosetting edge protection tape. Used worldwide in copper, nickel & zinc electro-refining. 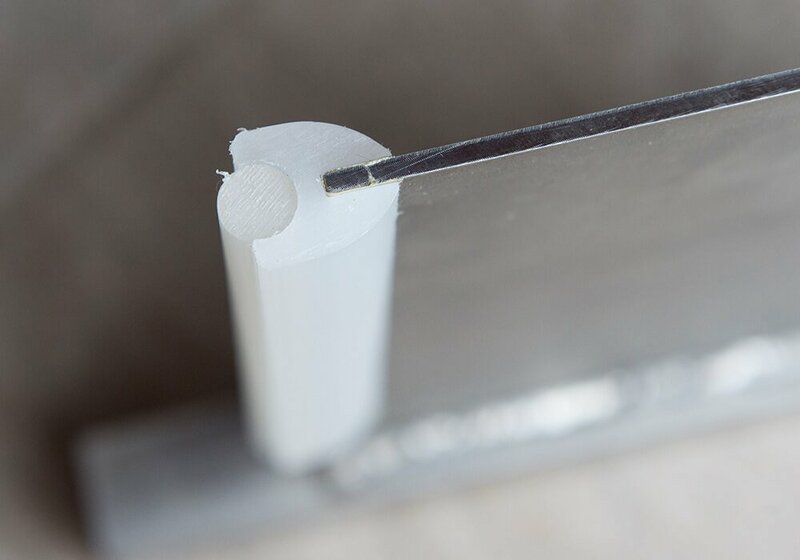 We supply our own Edgewise branded products; Edgestrip Profiles, Spreader Bars, Tape, Bagseals and Cornerwise which are used in the electrolytic refining of metals where our largest sector is copper refineries. 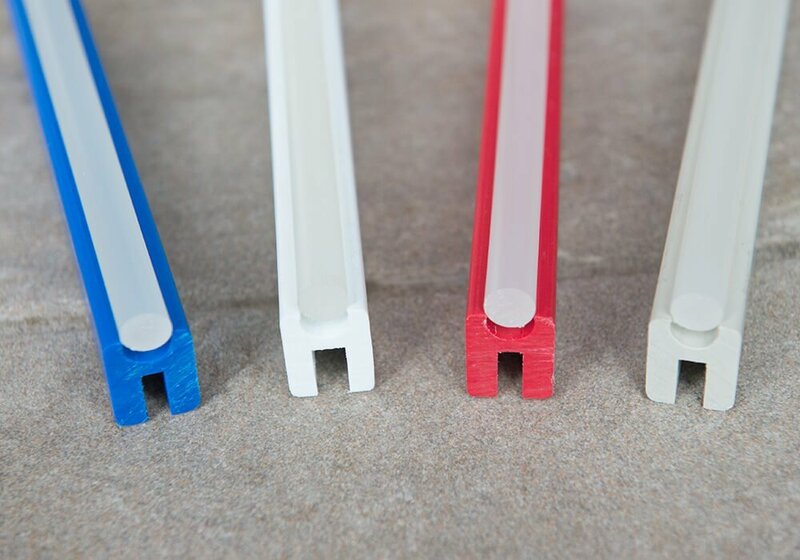 The type of edgestrip we manufacture has always been Edgewise which is a registered trademark of the company. 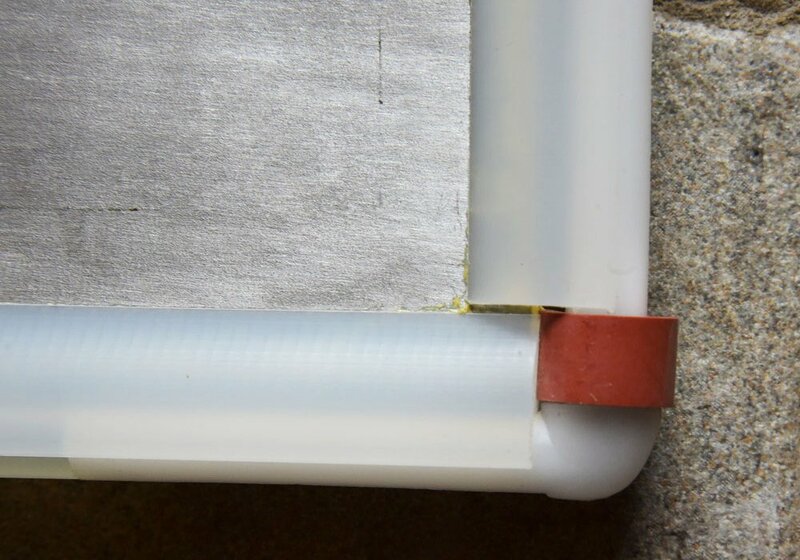 As the original designers and subsequent patent holders of the Edgewise technology, any other edgestrip which looks anything like our product is simply only a copy and will not have the same technical specification, strength or durability. 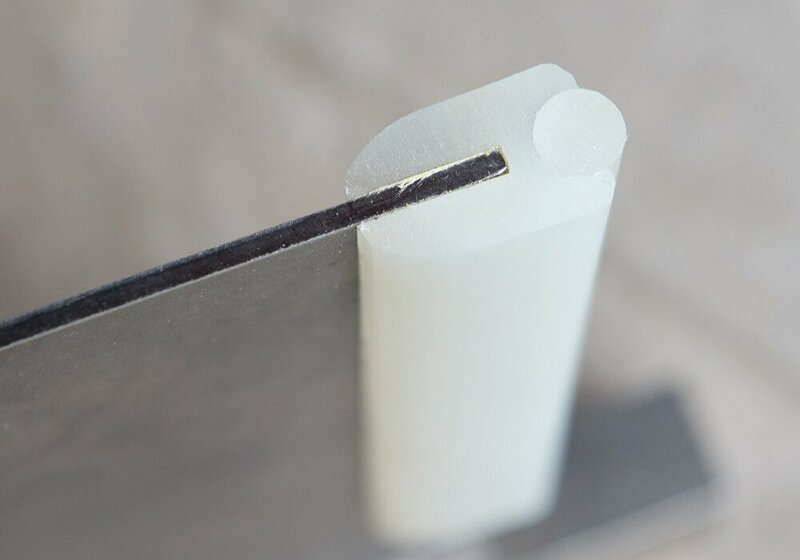 This makes our products not only unique but technically superior making them the best of their type worldwide. Our customers are based throughout the world and we supply our products to Australia, Canada, Chile, China, Democratic Republic of Congo, Finland, India, Japan, Lao PDR, Mexico, Romania, Russian Federation, South Africa, USA and the UK. We are proud of what we have achieved so far and have the awards to prove we are committed to developing the best product we can.